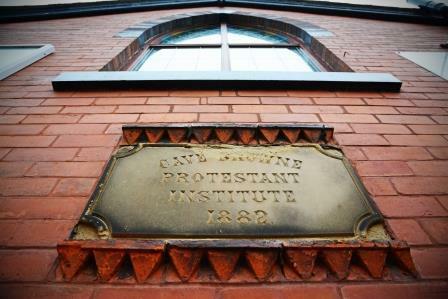 The church was first established in 1882 under the name Cave-Browne Protestant Institute. It was renamed Cave-Browne Evangelical Church in the 1960s. As of June 2014, we are now known as Hope Church Ashton. We believe this name reflects the certain hope that can be found when a person puts their trust in Jesus Christ. 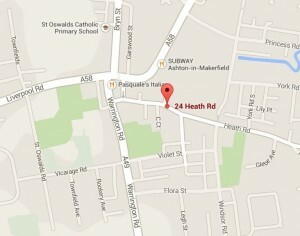 The church is located at the top of Heath Road close to St Thomas’s Church. 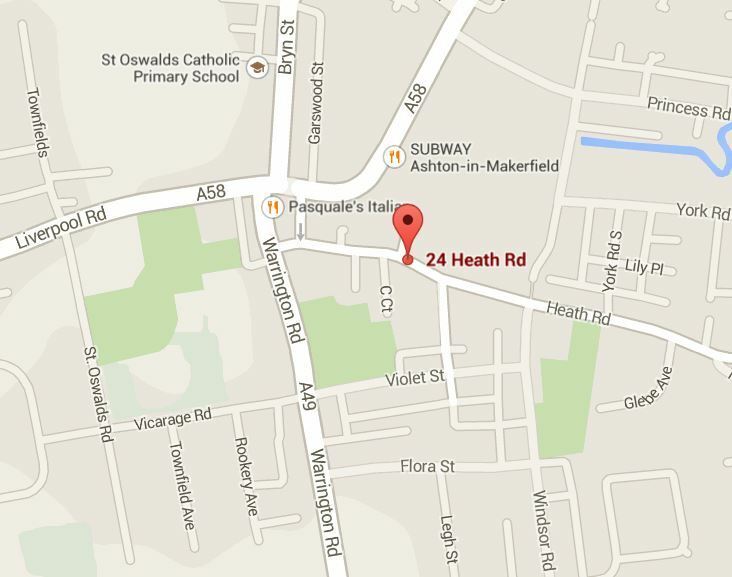 For those wishing to find us using Sat Nav, our postcode is WN4 9DY or alternatively you can find us on Google maps. Visiting a new church for the first time can be a little daunting so we have put together a short ‘what to expect‘ guide for your information. If you have any questions please do not hesitate to get in touch. 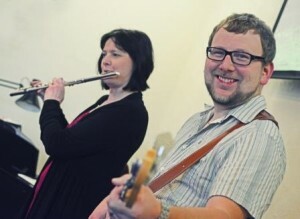 The church is blessed to have a number of musicians who regularly play in the Sunday Services. As a church we are affiliated to the Fellowship of Independent Evangelical Churches (FIEC) and the North West Partnership. Come And Meet Each Other (CAMEO) is for babies/toddlers and their carers to meet in a safe environment with lots of opportunity to play with other children. Part way through the morning the children (and adults!) stop to have a drink and some toast. This is then followed by circle time where the children enjoy singing and doing the actions to their favourite nursery rhymes. Each Thursday during term-time the ladies get together in the lounge area for a Bible study. The meeting usually includes singing, prayer, times of sharing and a visiting speaker.